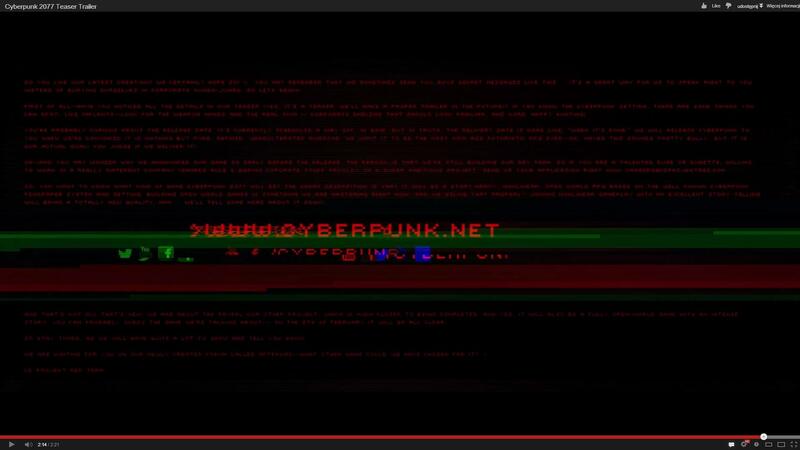 So they're turning the Cyberpunk P&P RPG into a videogame? I cannot bloody wait. Going to play so much Solo! Whoa.....that is one badass trailer. Gave me goosebumps and I still cannot stop watching it. Definitely looking forward to seeing more from this game. Do you like our latest creation? We certainly hope so You may remember that we sometimes send you guys secret messages like this. It's a great way for us to speak right to you instead of burying ourselves in corporate mumbo-jumbo so let's begin! And that's not all that's new. We are about the reveal our other project which is much closer to being completed and yes, it will also be a fully open-world game with an intense story. You can probably guess the game we're talking about :-) On the 5th of February it will all be clear. So stay tuned as we will have quite a lot to show and tell you soon! We are waiting for you on our newly created forum called Afterlife - what other name could we have chosen for it? Skills and Classes kept true. This vid was much better than a zombie girl child falling out of a hotel window slow motion and in reverse! But seriously, this gets all my everything. Oh holy hell, I played the crap out of Cyberpunk 2013 and 2020 in high school and early college. I once ran a campaign that resulted in the players demolishing a shopping mall from the inside because the local cybershop had been sticking virus-infected gear in mall-goers and everyone went nuts. I absolutely adore Cyberpunk 2020 would love to play a game again like back when I was a member at TTW. Only issue is I'm a terrible GM so I wouldn't be able to run one. Want. Will buy. Do need play. 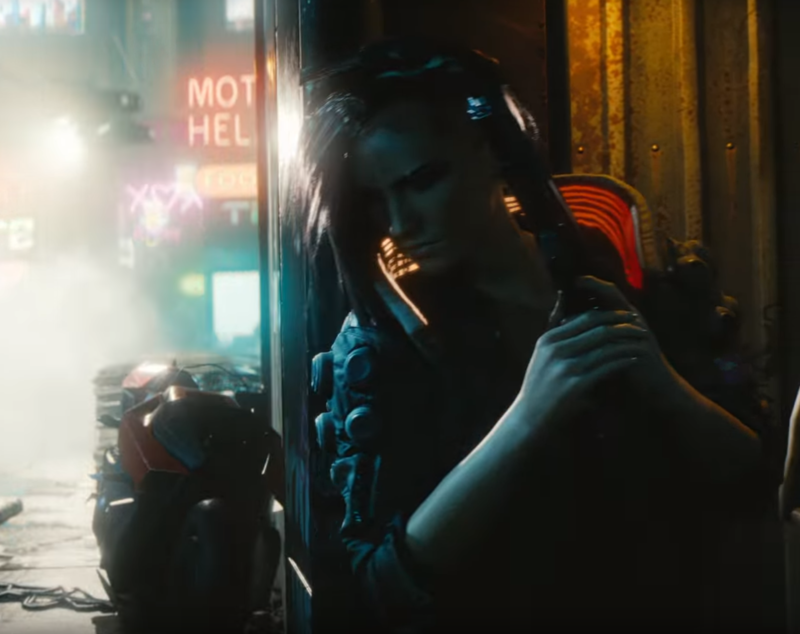 Because what our gaming landscape really needs right now is another gruff white dude protagonist in a dystopian society with a fetish for the pseudo-exotic. To be fair, the developer is Polish. Most of them only know other white people. Seriously, I know a couple Polish guys that moved to the states a decade or so ago. 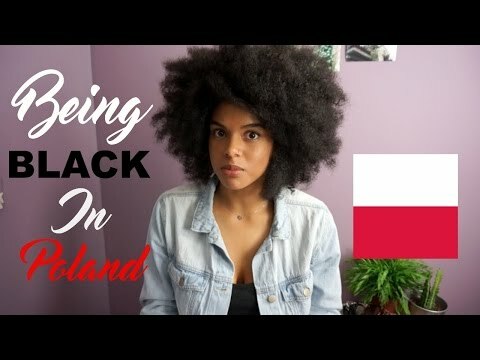 Poland may be the whitest nation on earth, and a place that would connect with the idea of a white slum. Maybe @CB was referring to HL3? Okay. I didn't watch the trailer frame by frame to analyse the potential protagonists. I left the trailer with the impression that the protag is a gruff white dude. He'll probably be default, at least, like in Mass Effect, we'll see and hear this white dude in all the marketting. Either way, the setting is not particularly compelling. Maybe it was 20 years ago, but I feel like Cyberpunk is a bit stagnant. Actually I feel the same way looking at the trailer. 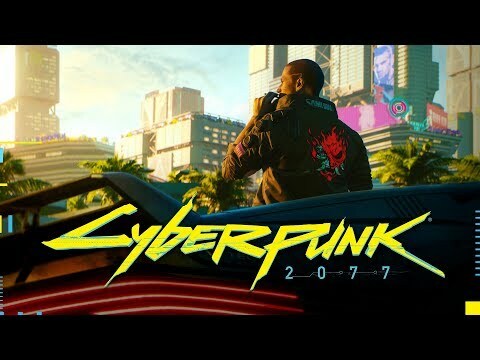 Cyberpunk as a fictional genre peaked 20 years ago and I'm not sure this game looks like one of the better representations of the genre. The author of Neuromancer isn't that compelled either. Reading that link gave me some old-timer "get off my lawn" vibes. Not saying he's wrong, the trailer that was a video and has no gameplay whatsoever does look like a reskinned GTA. I loved GTA though, so that doesn't turn me off in the slightest. I'm also not sure about that stance on cyberpunk. The setting's only been a thing for, what. 20, 30 years? We're hitting a point where the general public is aware of the genre so they won't reject it outright, but haven't had as much exposure so it's still new and shiny. Especially with the heft of Witcher 3 bringing in high fantasy nerds, this could trigger a bunch of new interest and therefore content which I'm all for. Shame we'll have to wait another 59 years for it to come out. Yeah I mean you can't make the argument that "cyberpunk" as a video game setting/aesthetic/genre is somehow "overplayed" in a world where we have 50,000 games based on world war 2 and 150,000,000 games based on "high fantasy". And, like, 2 notable games based on Cyberpunk. All depends on how you classify cyberpunk as a sub genre of science fiction. I'd say there are many titles that can be lumped in with it, but only a few that truly capture the essence of the genre while being any good. System Shock, Deus Ex come to mind. Loved the hell out of Cyberpunk 2020, currently debating if my first playthrough is gonna be a C-Swat officer or a Trauma Team member. Rockerboy is a must play if they have the classic roles. MAXIMUM LAWMAN ON THE MEAN 21ST CENTURY STREETS. "If you're really unlucky, you might draw PsychoSqaud detail. PsychoSquad guys get the job of hunting down heavily armed and armored cyborgs who've flipped out. Sure the PS guys have access to railguns, gyros and AVs. But a cyberpsycho can walk through machine gun fire and not feel it. A lot of the PsychoSquad detectives are crazy themselves. They load up with boosted reflexes, get some monstrously huge guns, and go hunt the cyborgs solo. But you're not that crazy." Few people are doing anything new with High Fantasy or WWII either, but that doesn't make this failure less significant. Don't get me wrong though. Imma still play this game, no question. I love sci-fi RPGs, and will gladly play one over yet another elves and orcs fiasco, but I can still wish it were more than it is. One of my favourite experiences in Cyberpunk 2020 was running a low credibility journalist who snuck into guarded corporate warehouses trying to get footage for his conspiracy channel. The one time he actually found something of substance and published it he ended up being put on a Militech hit list and sold his integrity/dignity to their competitor in exchange for protection. 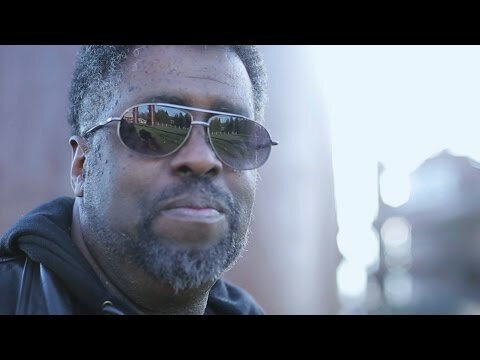 Mike Pondsmith not only made Cyberpunk 2020 but he was the lead contributor of its best expansions and supplementary books. The fact that he's a lead designer/consultant on 2077 is one of the best things about it in my mind, if you haven't I suggest reading some of 2020s fluff sections the man is incredible.